River Running with Attitude! Join our enthusiastic coaches as they help you to combine the thrills and spills of river running with the more exciting elements of freestyle, throwing in a generous helping of boofs 'n' drops along the way. 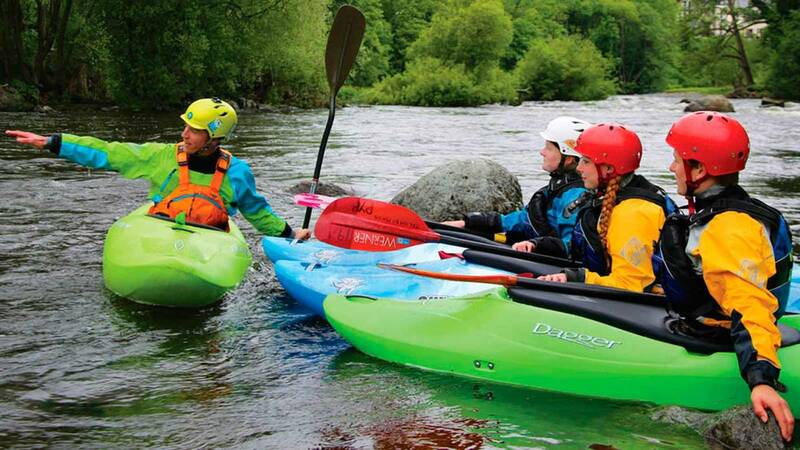 Over these five fast-moving days you'll develop your white water skills, improve your river reading and learn to throw in a few new moves on a wave. But most of all, you'll learn how to do it all in style, blending strokes, moves and tricks together with fluidity and grace, using the whole river. This is a chance to learn how to enjoy running rivers from a completely different perspective and a week that's guaranteed to leave you grinning from ear to ear. 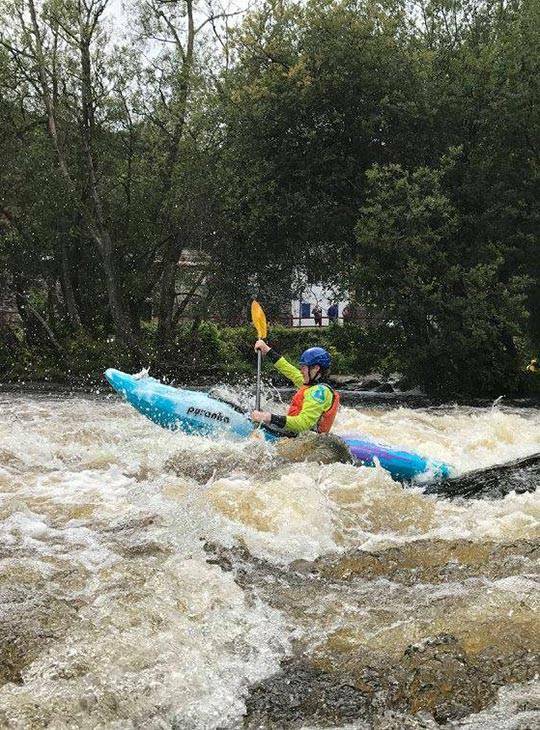 You'll improve your all round ability in white water kayaking and learn to handle white water in style, having loads of fun along the way. You should be aged 12 - 17 years old with a minimum standard of paddling to be confident on Grade II - break in and out, cross the current, find a route. You should also have some experience of Grade III, and a reliable moving water roll. You'll need a reasonable level of general fitness to enjoy and benefit from this camp. You should also be confident paddling on Grade II - break in and out, cross the current, find a route, with some experience of Grade III, and a reliable moving water roll.